Super Wolf Blood Moon 2019! Taken with a Canon 5D Mark IV and a Canon 600mm f4L Super telephoto with a 2x extender added. To me, it is far more impressive to see a bright, white moon with a chunk missing than to see a red moon. 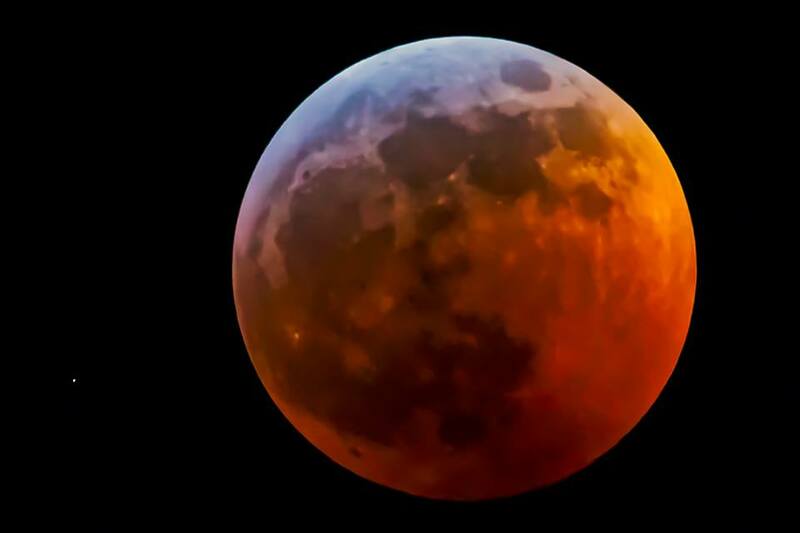 » Super Wolf Blood Moon 2019!